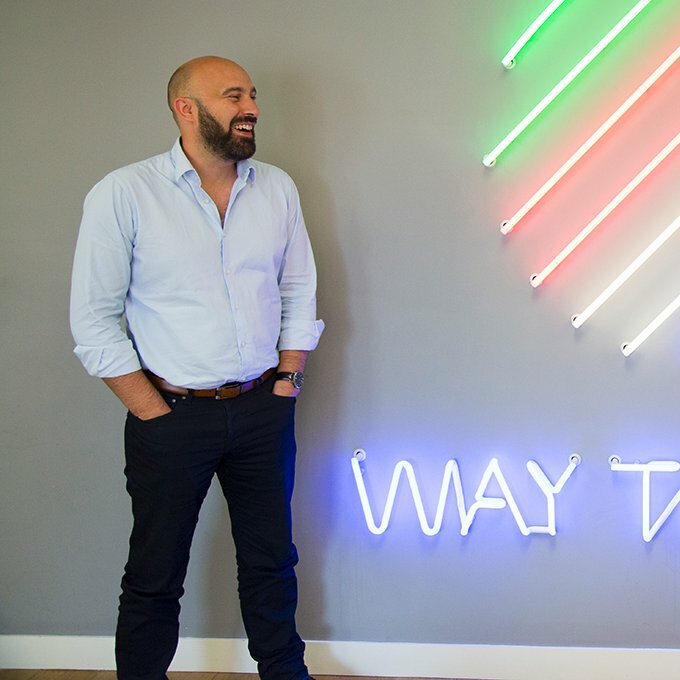 Adam Rubins is the CEO of global communications agency Way To Blue, a business that uses insight to drive global communications strategies and its local offices all over the world to execute them. Way to Blue specializes in research, integrated PR and Social Media. Prior to that, Adam was International Marketing Director at Buena Vista International, the movie arm of The Walt Disney Company.